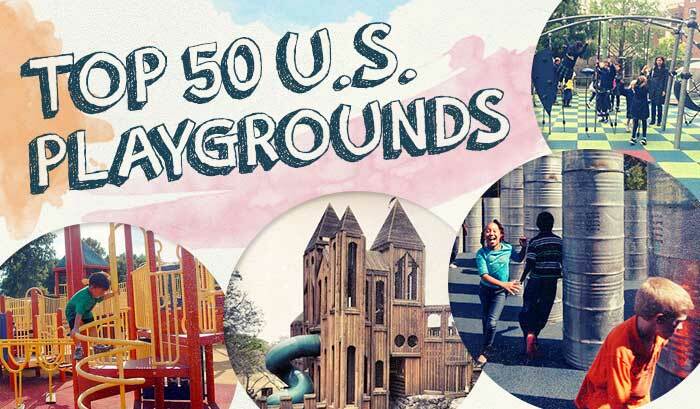 Early Childhood Education Zone selected Tatum’s Garden as one of the best playgrounds in America. Read more. developed and managed by Coastline Marketing Group, Inc.